It may come as a surprise that much of the mercury that enters our waterways comes from dental amalgam. 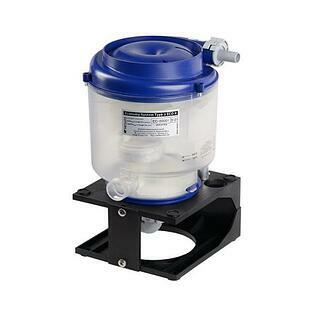 Thankfully, a simple solution exists: amalgam separators and scrap amalgam containers. Required in many states, amalgam separators catch the tiny particles of amalgam that bypass chair side traps, before they reach sewer lines. 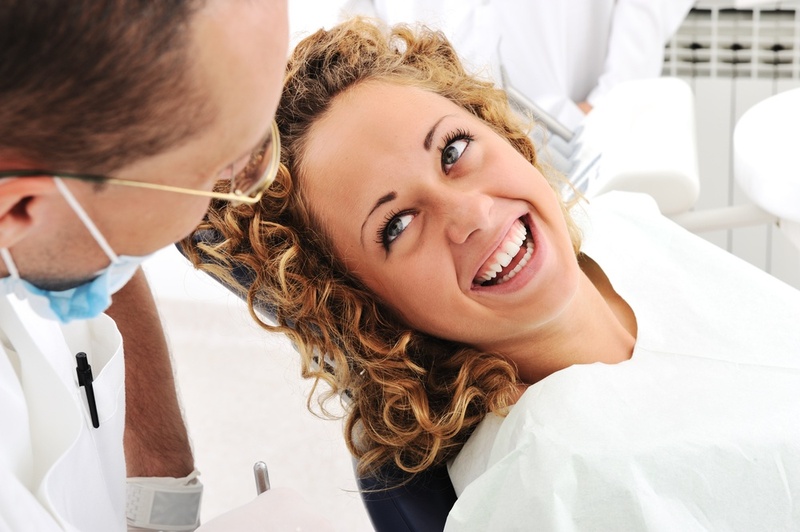 The ADA recommends that even dentists who don’t place new amalgam install a separator to capture the particles that break free during work on existing amalgam fillings. 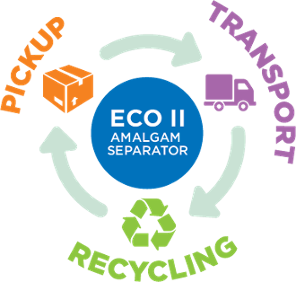 Scrap amalgam also requires special handling. Spent capsules, disposable chair side traps and teeth containing amalgam restorations should be captured in a separate container and sent in for recycling. Some dentists dispose of scrap amalgam as biohazardous waste in their regular sharps containers, believing this to be an environmentally sound disposal practice. However, sharps containers may be incinerated, which releases the mercury into the air. This airborne mercury is eventually deposited into bodies of water and onto land. Interested in learning more about the lifecycle of mercury? Check out our fun, animated short ﬁlm, The Story of Mercury. PureWay is your solution to proper disposal of amalgam waste through separation and scrap disposal.